The Poesy Ring dates back thousands of years and are often given as promise rings, wedding rings, purity rings and friendship rings. 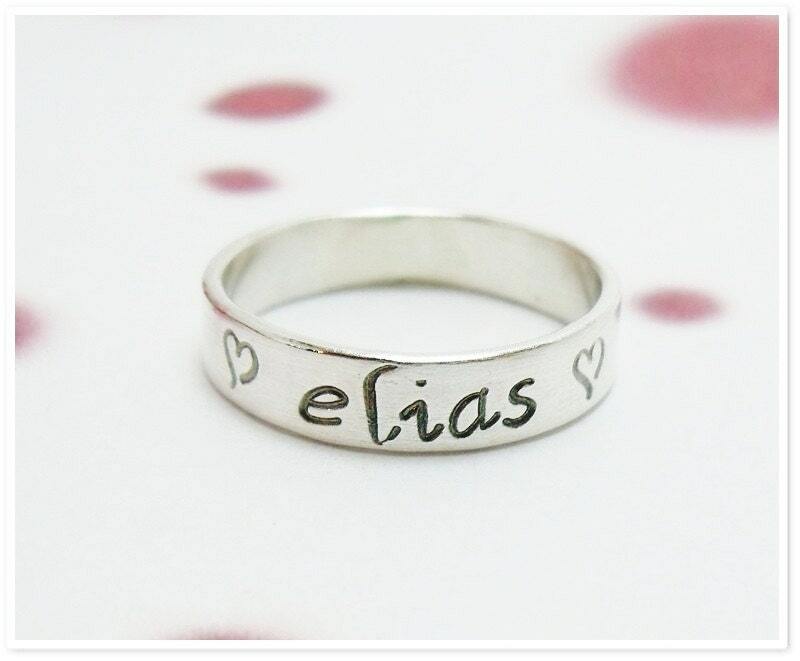 My Poesy Rings are custom made and hand stamped by me with your choice of a short phrase or poem. 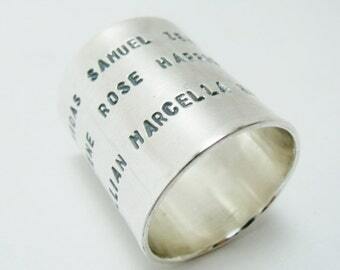 Also makes the perfect personalized wedding or anniversary ring. Add your wedding date, names, initials or a few words from your wedding vows. 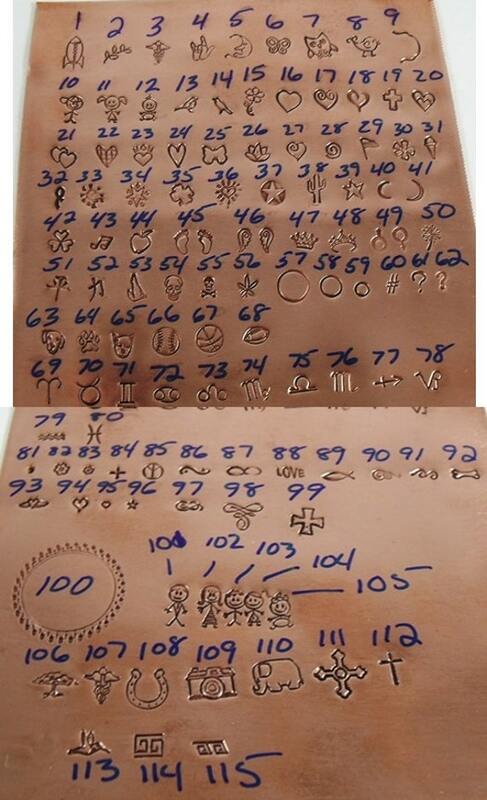 Each ring is pure sterling silver and measures 4mm wide x 1mm thick. Available in any size whole, half or in between. May be personalized on the inside and outside.